Gateway Parks offers a system of scenic trails and landscaped streets that not only connect neighborhoods to parks, but people to each other. At Gateway Parks, you’ll be close enough to take in all the big city has to offer, yet conveniently far enough away from it all. Situated on 2,000 acres south of Hwy. 80 in Forney, Gateway Parks features great schools, resort style amenities and so much more! 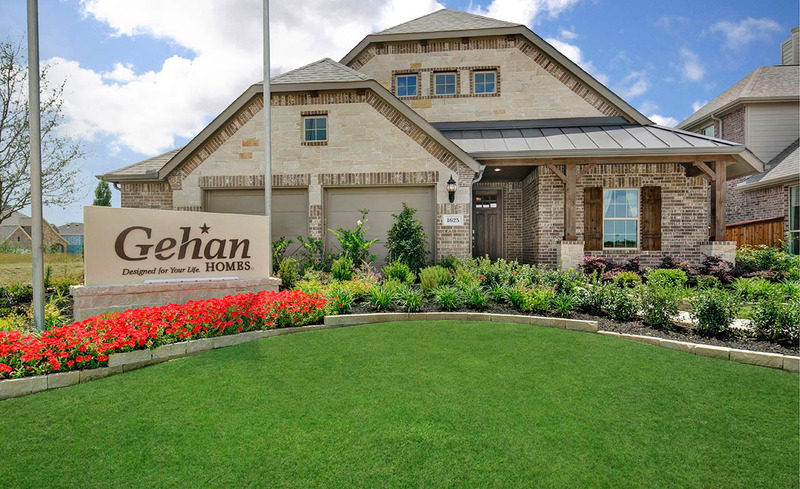 Come see both of our beautiful models in Gateway Parks, featuring our Premier Series Floor Plans on 50' Homesites!